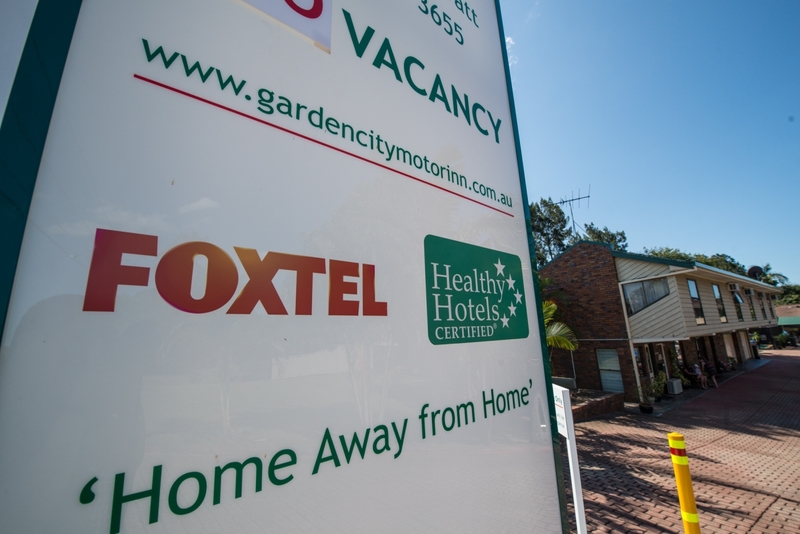 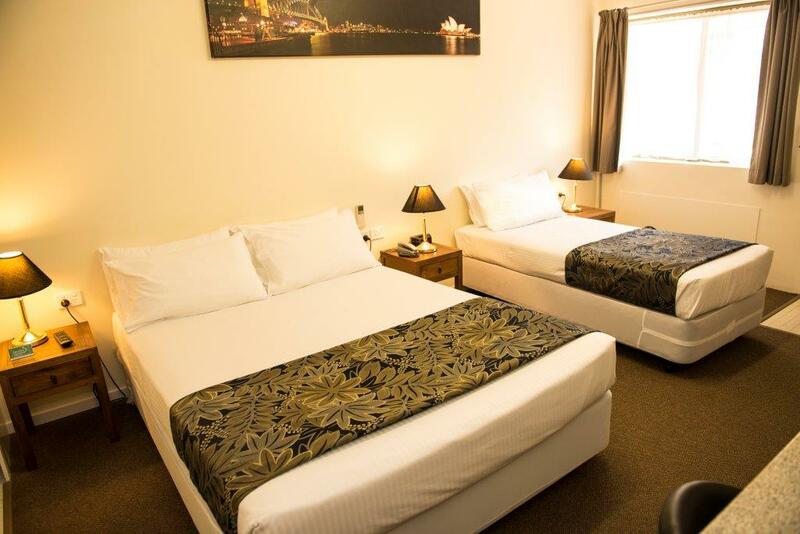 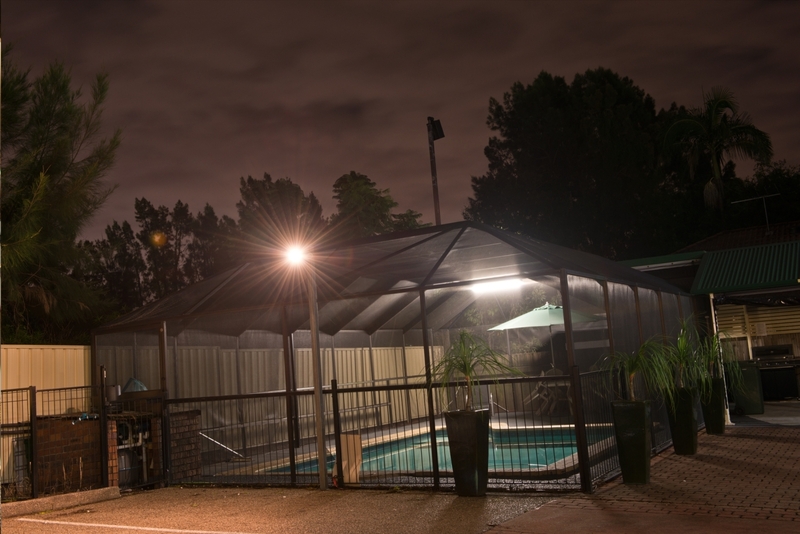 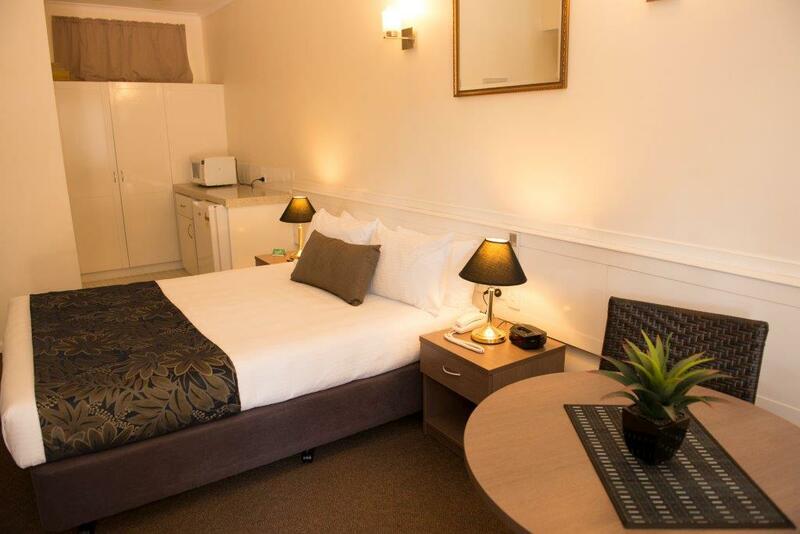 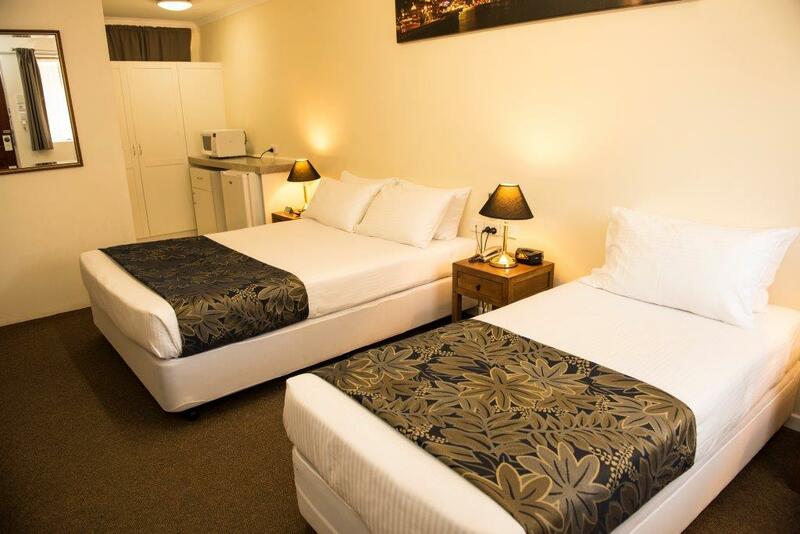 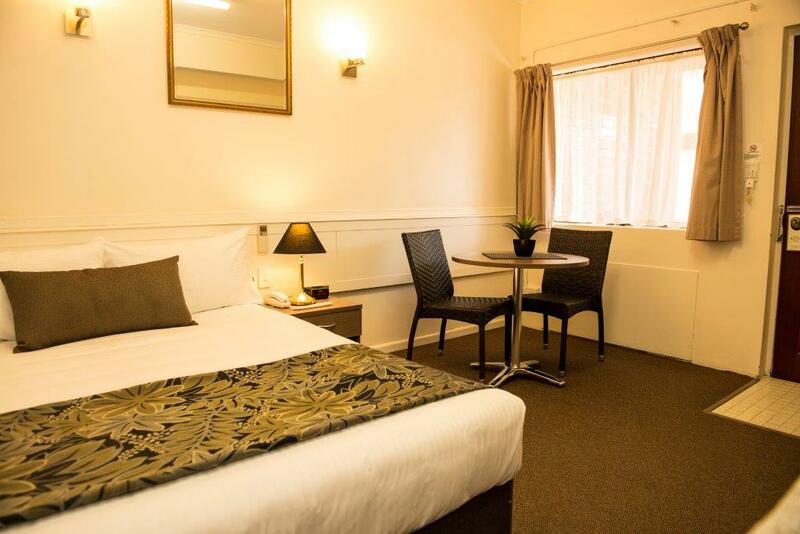 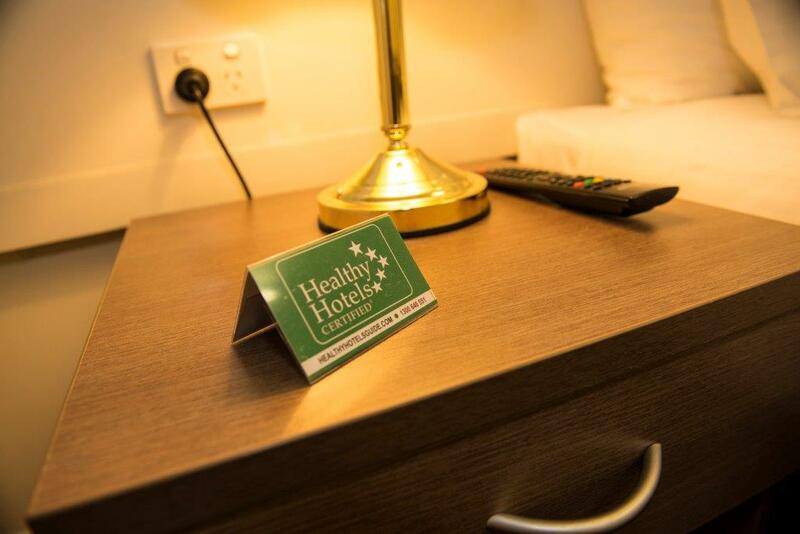 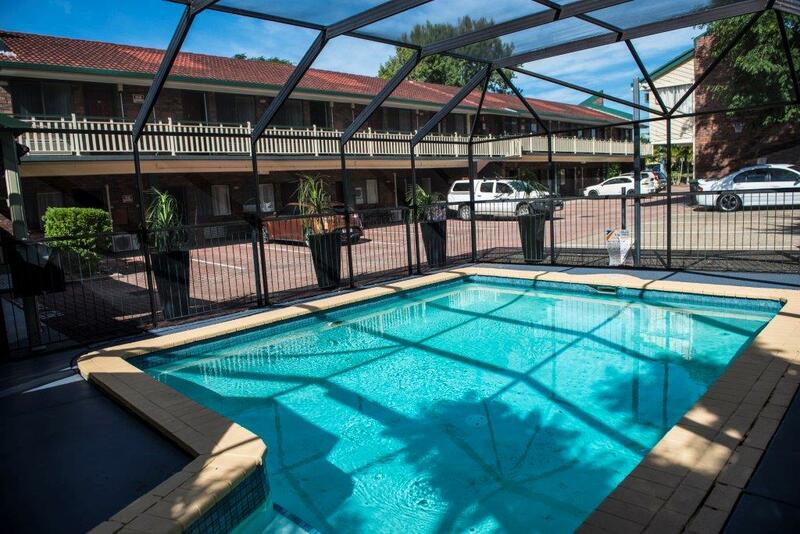 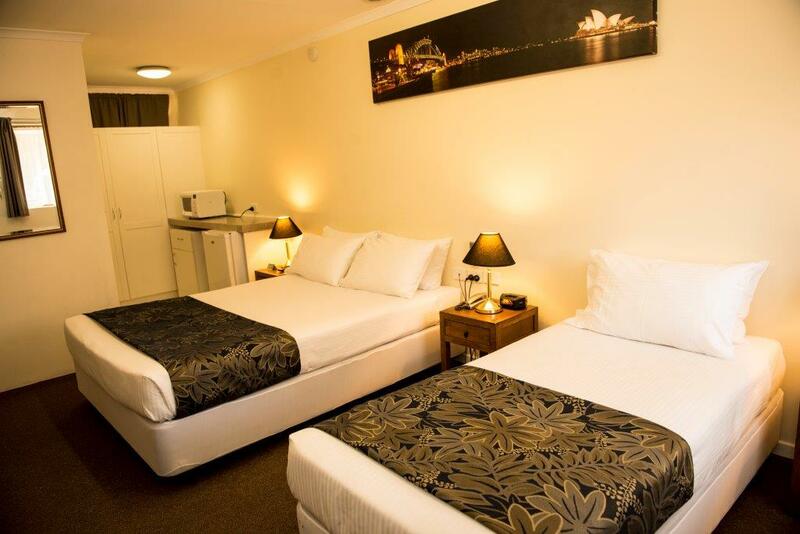 The motel offers 3.5 star quality accommodation at very competitive rates. 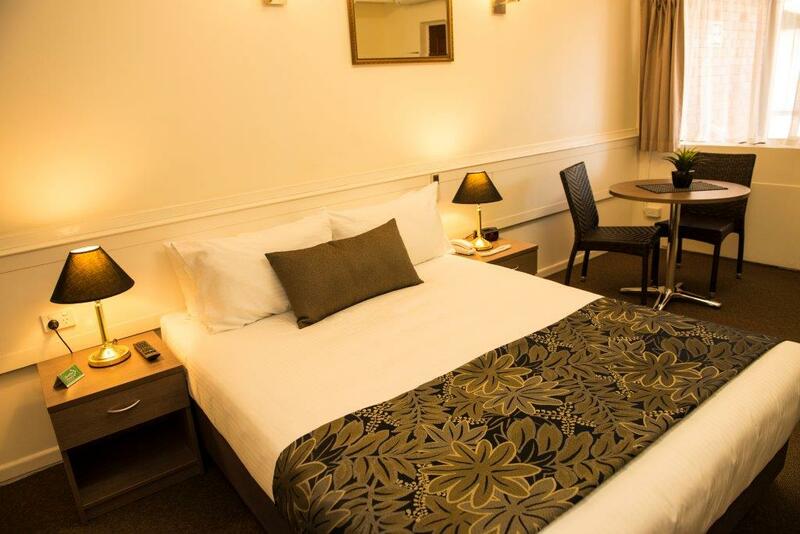 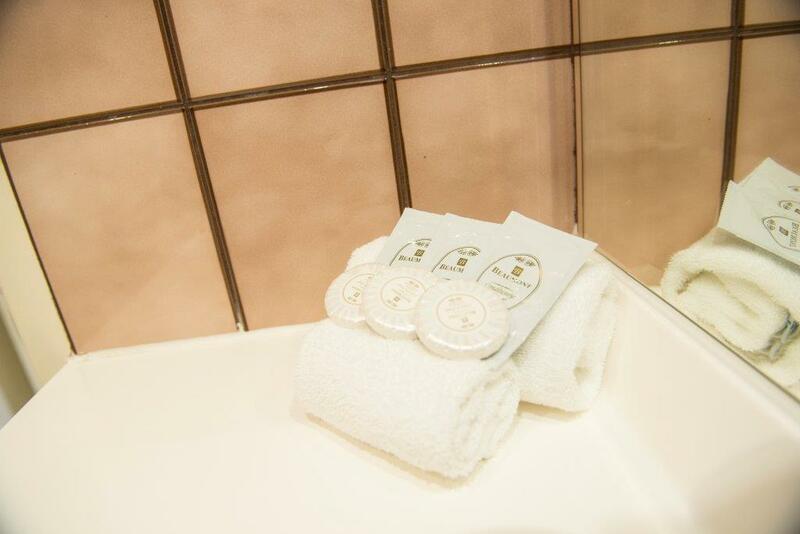 Overnight and weekly (min seven nights) rates available upon request. 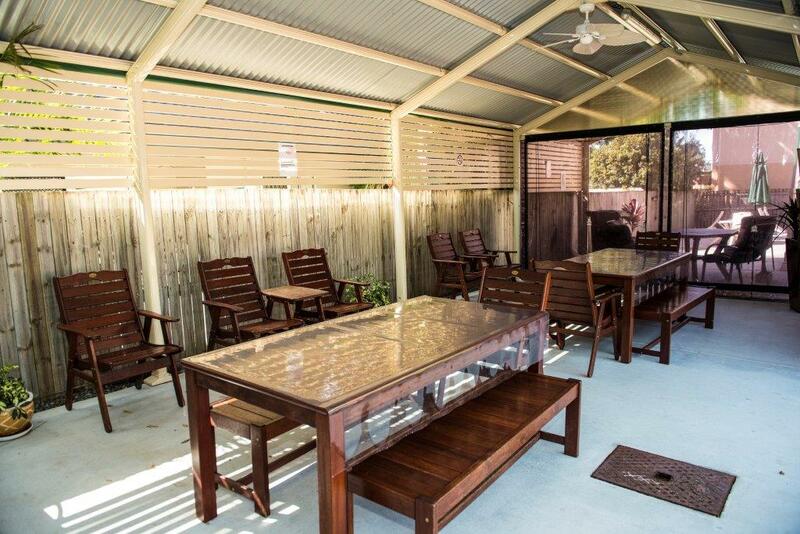 An ideal location on Brisbane’s south side, approximately 14 km from the Brisbane CBD and only 20 km to the Domestic and International airports. 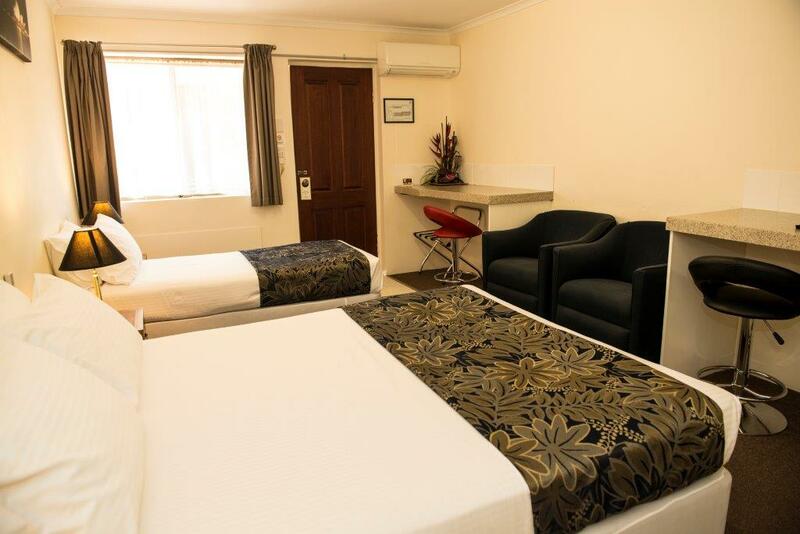 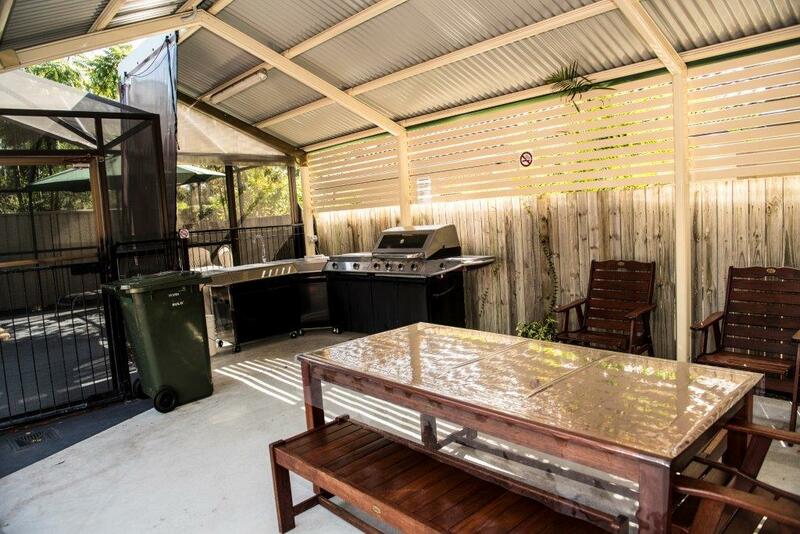 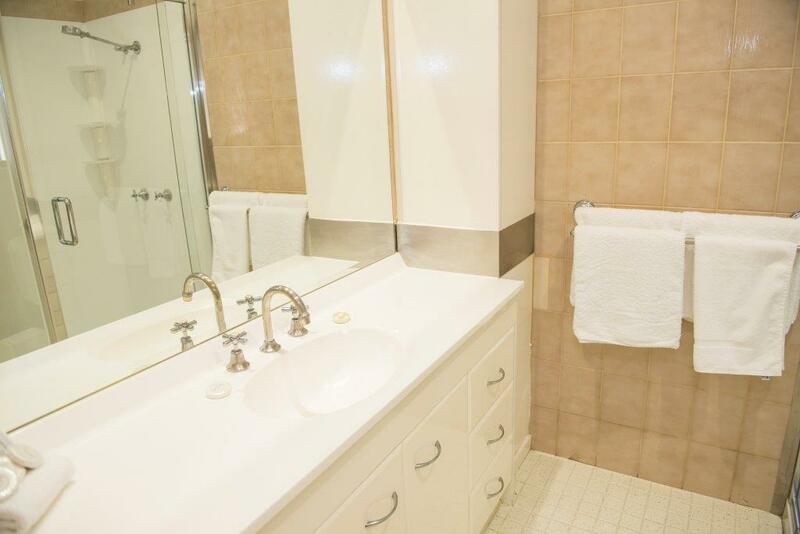 Walking distance to major shopping centre, restaurants and Mega Plex. 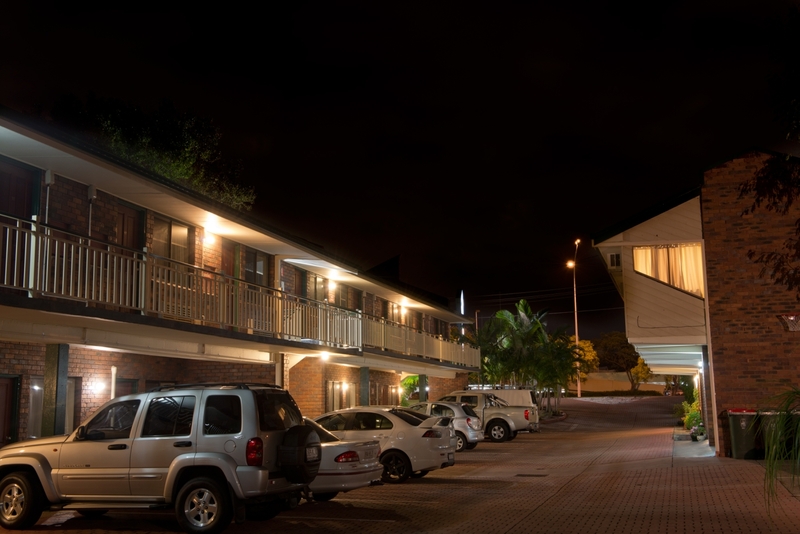 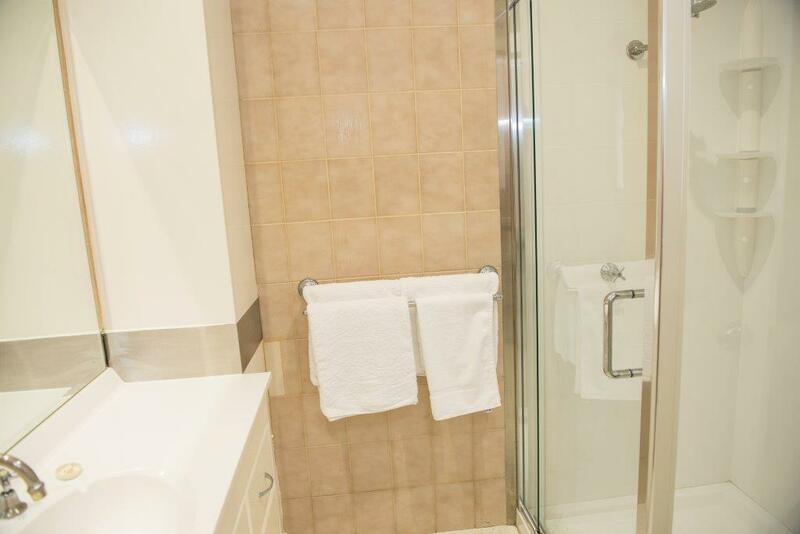 Perfectly located for the business traveler and holiday maker with easy access to Brisbane by public transport with one of the major bus interchanges directly across the road at Westfield Garden City Shopping Centre. 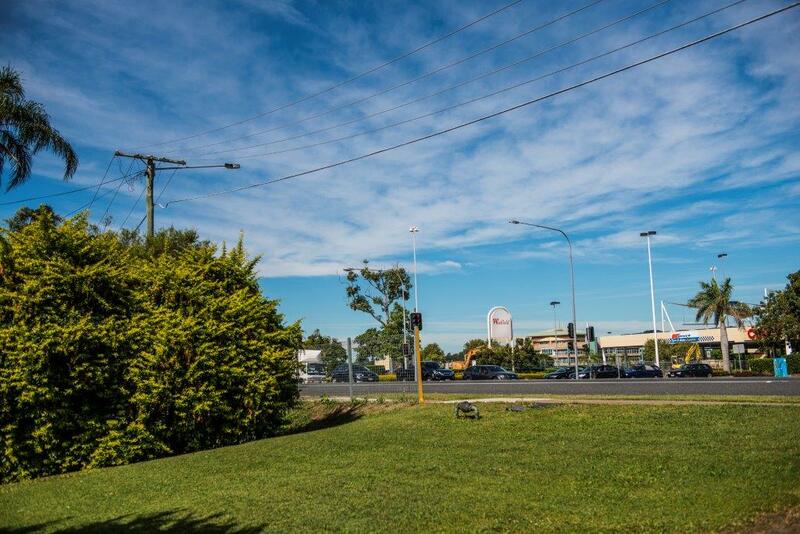 Express buses to and from the city (15 mins each way) are bus no 111 or 150 that run approx every 8 mins. 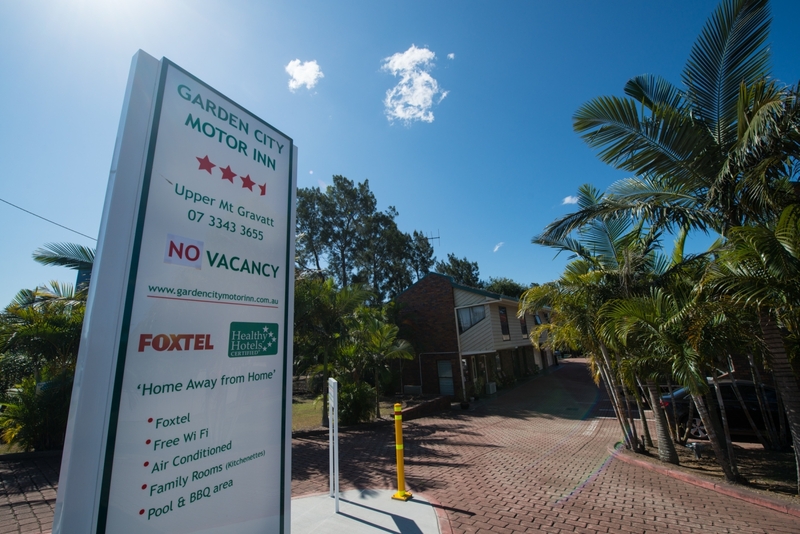 Buses now run from Garden City Shopping Centre to Roma Street Transit Centre.